On today's show, Shannon & Mike discuss the president's State of the Union address last night. And the Democratic rebuttal response to the president by Stacey Abrams. 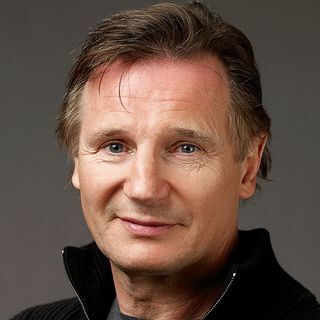 Also, actor Liam Neeson says he wanted to 'kill a black man' after a friend was raped years ago. And, a writer for the New York Times says in an op-ed that the beloved classic movie 'Mary Poppins' is racist, but critics say it's an overreach. Then, trying to stay heart-healthy? Mike tells you ... See More what sodium-packed foods to stay away from. Plus more.